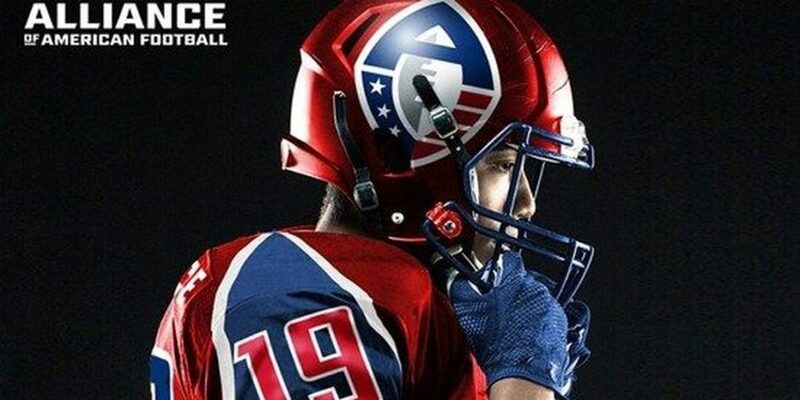 Not more than a week after the epic showdown of Super bowl LIII, a brand-new professional league of American Football has come to the arenas gathering an average attendance of around 19,000 in the crowd in its four games. 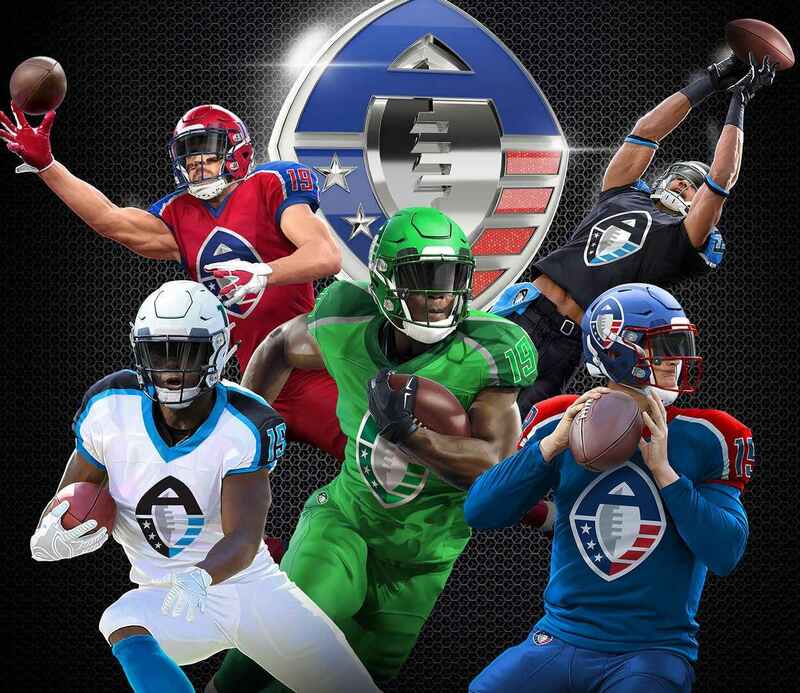 AAF is an eight teams professional football league and what makes it stand out from other football leagues is the use of technology that is incorporated in it. This league made its mark in terms of TV audience as well when it averaged more than 3.25 million television viewers beating the game of NBA on ABC network on Saturday. The business play of this league in a longer term is not even planned around television viewership or stadium attendance. Instead, the league has its business model stacked around gambling in sports and the sports technology specially designed to enhance the sports experience. If things go as planned, the investors are expecting it to revolutionize the gambling in sports and enhance the television as well as crowd audience in sports as well as other major filed including medicine and commute. Charlie is a TV producer and also one of the founders of Alliance of American Football. Scott serves as MGM as the President of interactive gaming. MGM carries an exclusive sports gambling license for AAF’s.